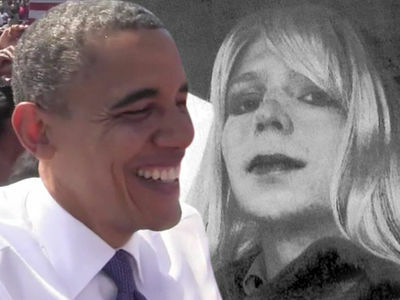 Chelsea Manning just walked out of prison 28 years early thanks to Barack Obama ... but she'll have to be on her best behavior since she's still technically a soldier. 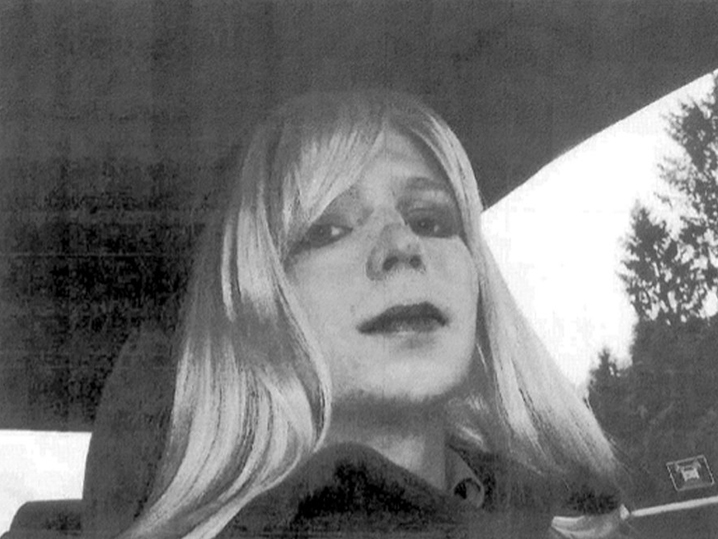 Manning -- who had her prison sentence commuted by Obama before he left office -- is in the middle of appealing her original conviction in a military tribunal ... so she'll remain on active duty with the U.S. Army while that plays out. The process could take years. You'll recall ... Manning pled guilty to leaking classified intel to WikiLeaks and was serving a 35 year sentence. She attempted suicide twice while behind bars after coming out as transgender. Because she's still on active duty, Manning will be subject to military rules and punishments if she commits a new crime ... which could include something as minor as trashing her old bosses. In other words ... Chelsea's gotta lay low until she's discharged. And the only way that'll happen is if she drops the appeal ... or waits for an official decision in her case. 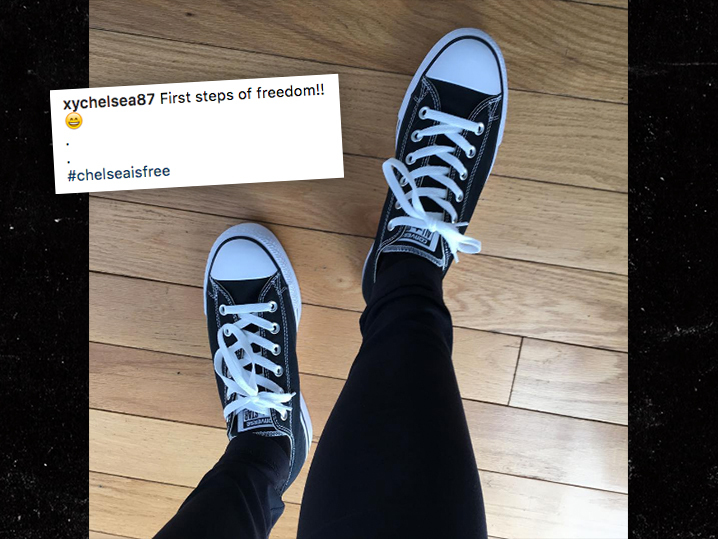 After being released early Wednesday morning, she posted her first pic to IG and said in a statement ... "After another anxious four months of waiting, the day has finally arrived. I am looking forward to so much! Whatever is ahead of me is far more important than the past. I’m figuring things out right now – which is exciting, awkward, fun, and all new for me."